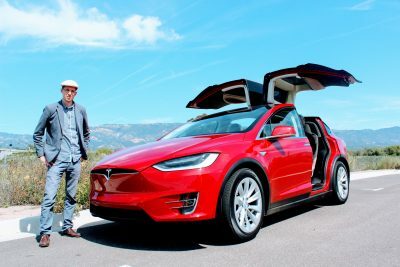 People (especially advertisers) are fond of calling plug-in hybrid and long-range, fully electric cars “no-compromise cars.” In fact, there’s no such thing as a no-compromise car… and I’m a little tired of hearing the nonsensical term. 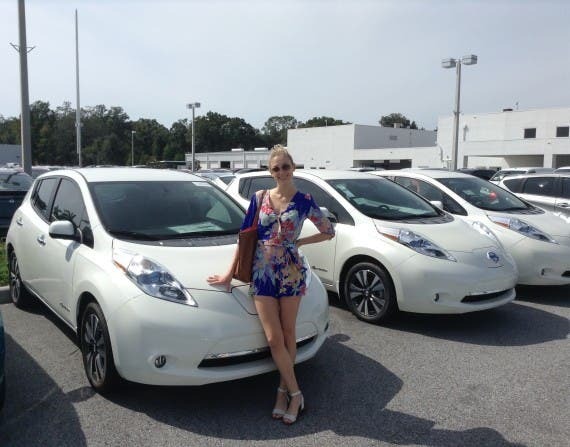 My younger sister in front of CleanTechnica’s new Nissan LEAF SL. The compromises of short-range electric cars are obvious: driving over 60 or so miles in a day becomes more challenging and may take longer unless charging is conveniently possible in the midst of all that driving. Long road trips become a serious challenge since the driver needs to stop more frequently and probably has to wait longer than desired at each charging point. A Mitsubishi Outlander Plug-In Hybrid I test drove in Poland. Plug-in hybrids (like the Audi A3 e-tron and Mitsubishi Outlander PHEV) and extended-range electric cars (like the Chevy Volt and Cadillac ELR) have their own limitations and compromises. When you do go beyond your electric range (which is less than every pure electric car’s range), you have to use gasoline or diesel. This is bad for the planet, bad for your pocketbook, bad for your country’s oil independence and economy, bad for the air and thus human health, and also reduces the quality of the driving experience (the car is no longer as smooth and peppy). In the case of extended-range electric vehicles, at least this doesn’t happen until you actually run out of electricity. In plug-in hybrids, due to the gas engine kicking in at certain acceleration rates, at certain speeds, and in other specific cases, it happens much more frequently than I think any driver likes. In my experience, it makes the drive quality about half as nice as the drive quality in a fully electric car. 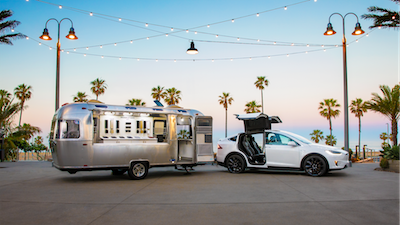 While I would consider leasing an extended-range electric vehicle, I personally am too turned off by the drive quality and emissions of plug-in hybrids to consider one. 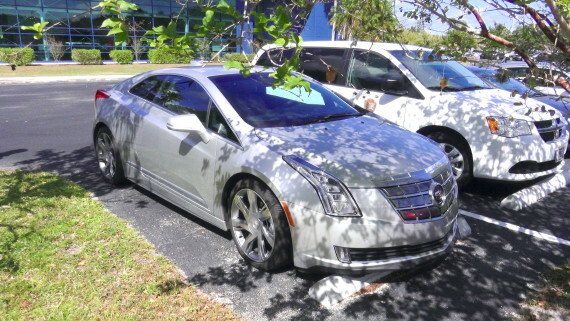 A beautiful and quick Cadillac ELR I test drove in Cocoa, Florida, during the EV Technology & Transportation Summit. Aside from all of the above, plug-in hybrids and extended-range electric cars also have a lot more components under the hood that could break, need regular maintenance checks, and bring up the cost of the vehicle. 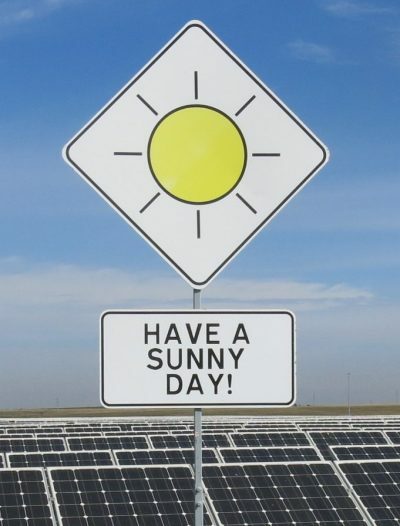 That’s the hassle many of us are eager to avoid when switching to electric driving. 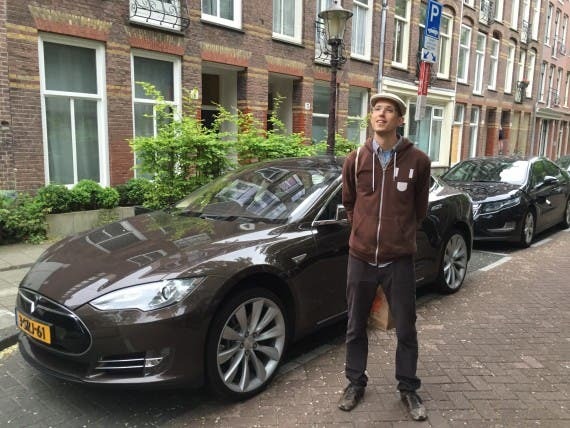 What about long-range, fully electric cars? They don’t have any significant compromises, do they? Of course they do. Adding all of that extra range isn’t free. 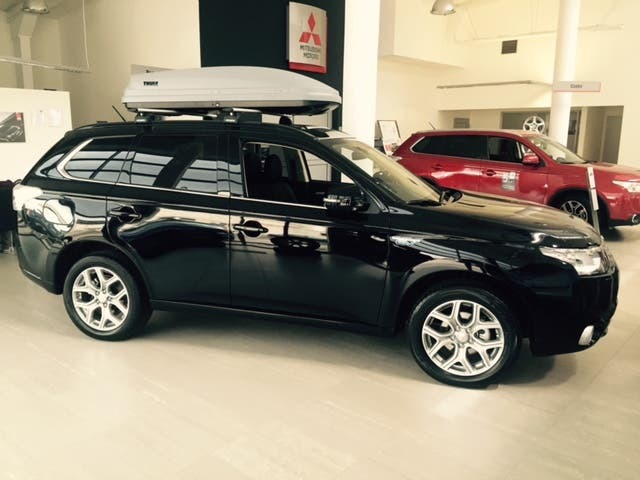 Additionally, it adds weight to the car, which reduces efficiency. If you have to pay $25,000 more for that extra range, wouldn’t you call that a compromise? 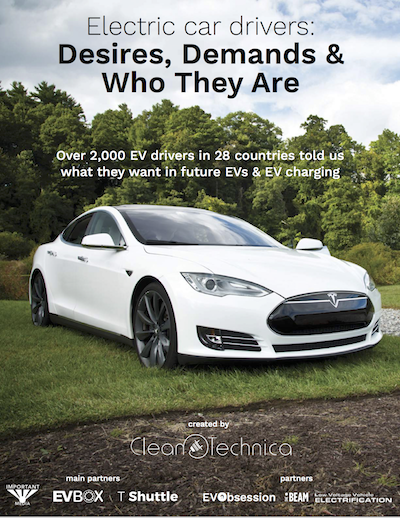 If you lose 25 MPGe, wouldn’t you call that a compromise? What more could you get in a car for the $25,000 you plopped down for a bigger battery? In the end, each of these options comes with compromises, and each of them comes with its own benefits. The average American household has two cars. 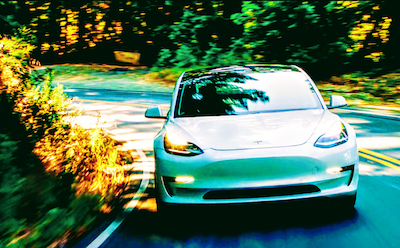 Given that we drive under 50 miles ~99% of the time and drive under 70 miles ~90% of days, an electric car with 70 or 80 miles of range seem extremely logical as one of those two household vehicles, or an electric car with ~100 miles of range if you don’t have workplace or convenient public charging. Anyhow, ~99% of days, someone in the household should be fine with one of these cars’ range. The ~1% of days when going a longer distance, there’s a good chance the person is going with someone else in the household or a colleague and can carpool in a long-range vehicle. I imagine it’s a very small percentage of the population that wouldn’t benefit from a low-cost, short-range electric car like the Nissan LEAF. Opting for two long-range vehicles and no short-range electric vehicles is a huge and typically illogical compromise… in my humble opinion. It is a decision often made out of ignorance or illogical fear.